For the Day 1(19th Aug) after sharing with our Facebook Circle we have received fund from all different modes collectively Rs. 1,71,450 from 64 contributors. I am obliged with such a wonderful response. I don't know how I will able to repay back to many I don't even know personally, we are just emotionally connected and have a bond of trust. Just want to say Thanks all for the over-willing support. 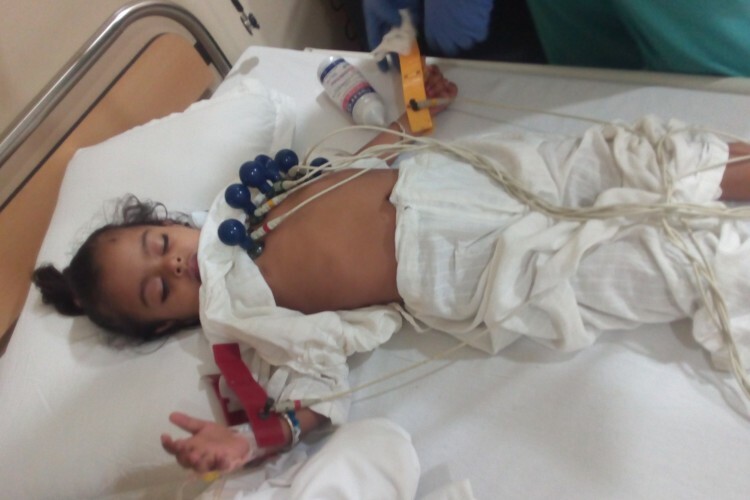 My name is Ashutosh Jha and I am raising funds for 3 yrs old Baby Radhika Jha who is suffering from Thalassemia Major and is undergoing treatment at Narayana Dharamshila Superspeciality Hospital. The treatment is costing us Rs. 35,00,000 (35 Lakhs) and we need funds to continue the treatment and save her life. 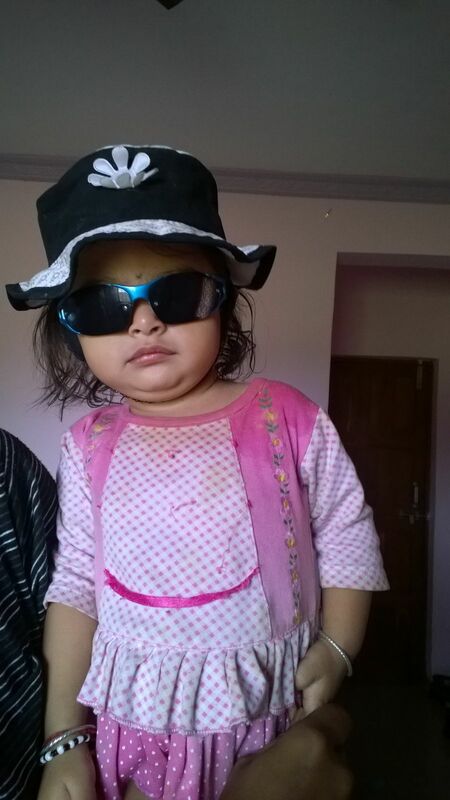 She has a 9 month old brother Shivansh. Currently both require blood transfusion twice in a month. It not good option at all to do blood transfusion every 15 days for entire life. As the time passes BMT success rate goes down. This is start of their life, later they would require blood more frequently. As we will delay in treatment, possible risk will be also increase day by day. So we want it to be done early. So we have to do BMT for both baby as soon as possible. We didn’t found any 10/10 unrelated Bone Marrow Match, we tried our best but highest match we found with 8/10. No any doctor agreed to do BMT with that match. So we have only option to perform Haplo-identical BMT. My current financial condition is not allowing me to get that much fund immediately. You are requested to please help us in getting fund for the treatment. I also urge to share your Contact details with donation amount with me on my personal e-mail ID forevercoolashu@gmail.com, so once I will be overcome from current situation I would refund. 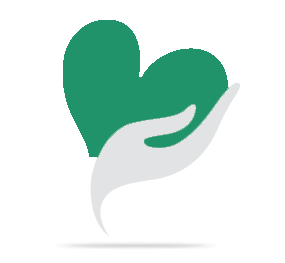 We are grateful for your help! Thanks in advance. Your share could be as good as a donation for Radhika Jha! Not everyone can afford to take care of their loved ones. Radhika Jha's life can only be saved by donations made by kind people like you.